While the 2018 Mitsubishi Eclipse Cross is being launched as a new SUV, the fact is that it is just like a medium Outlander. Even the front grill and the headlights are from the Outlander. So, what does the 2018 Mitsubishi Eclipse Cross have to offer you? 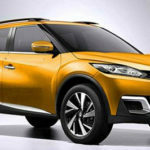 Is it really a good SUV to get? 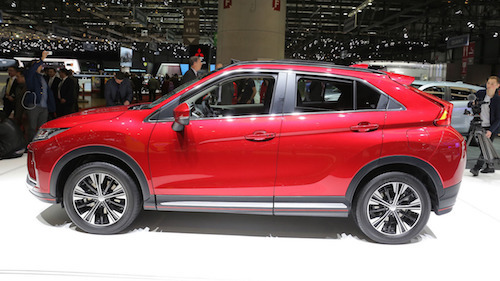 The 2018 Mitsubishi Eclipse Cross had its debut during the 2017 Geneva Motor Show, one of the most important auto shows in the world. So, we can definitely say that Mitsubishi is betting hard on this model. 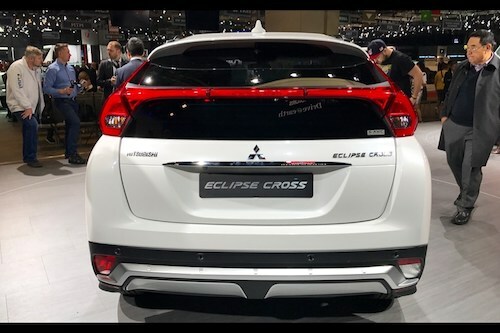 Although Mitsubishi doesn’t have an official date for the release date in the US of the new 2018 Mitsubishi Eclipse Cross, we believe that we should be able to see it at the end of 2017 or at the beginning of 2018. 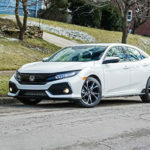 In case you just love cars or if you are still in doubt about the car you need for yourself, make sure to check more cars reviewed. According to most rumors we have heard, the price of the new 2018 Mitsubishi Eclipse Cross should be between $20,690 and $24,390. We actually believe this is the right price range since this is where their main competition is. The 2018 Mitsubishi Eclipse Cross is a little Mitsubishi that we are sure will never revolutionize the industry or its segment. However, what can you expect when you’re actually driving it? Although the first reports only state that the driving is decent, you should be able to count with some easy ride and handling. 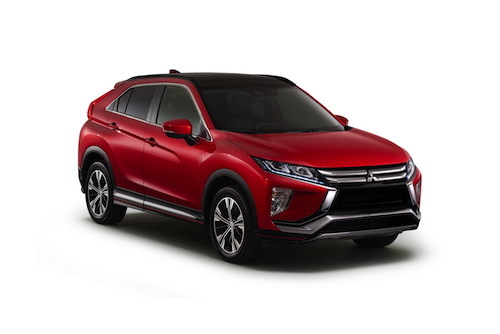 According to the images of the 2018 Mitsubishi Eclipse Cross that we already saw, we believe the 2018 Mitsubishi Eclipse Cross is stylish enough to compete with their most direct competitors that include models from Chevrolet, Nissan, Honda, among others. 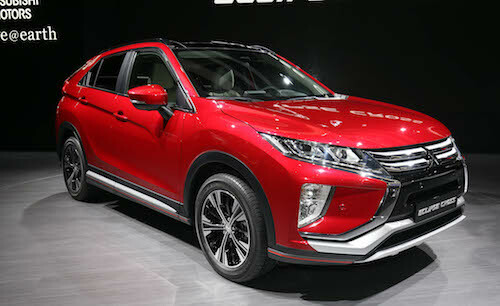 One thing that we believe is that there was no need for Mitsubishi to launch the 2018 Mitsubishi Eclipse Cross. We believe the Outlander in conjunction with other models could easily be a part of the 2018 Mitsubishi Eclipse Cross segment. However, the manufacturer has access to another kind of data and they know what they are doing. Under the hood, there are going to be differences depending on the country that you are living in. 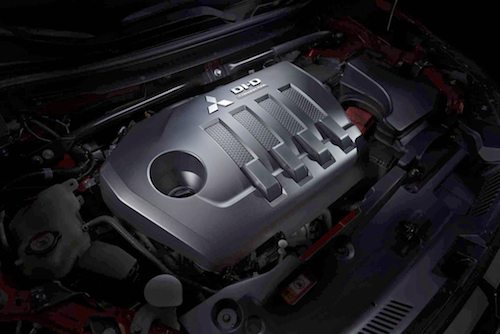 In the US, you should expect to see a 1.5-liters inline 4 engine with turbocharging. Yes, we know that this engine isn’t supposed to perform very well. However, you need to think about the segment that it belongs to. And when you do it, you’ll see that the engine is the best one they could use. 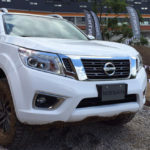 In terms of the transmission, the engine is going to be connected to a Constantly Variable Transmission (CVT) with 8-pre-programmed ratios. 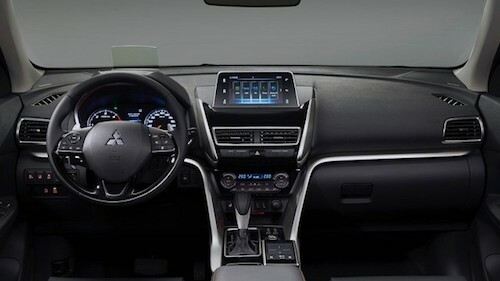 Although the 2018 Mitsubishi Eclipse Cross is an inexpensive car, you can be sure they will make a strong bet on the equipment provided. 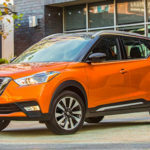 You should be able to see a new Smartphone Link Display Audio System that should work well with both Android Auto and Apple CarPlay (that should also aid you in calls and text messaging), navigation, a full color Heads Up Display, heated steering wheel, heated front seats, leather upholstery, panoramic roof, and dual-zone automatic climate control. While some of these options should come as standard, you may need to pay for others. One of the things that you need to remember about the 2018 Mitsubishi Eclipse Cross is that it just complies with its purpose. It’s easy to handle, does everything that you expect from it, it’s reliable, and it’s affordable. 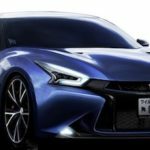 2018 Nissan GT-R With 700 BHP? Is The 2019 Nissan Altima The First Autonomous Nissan?